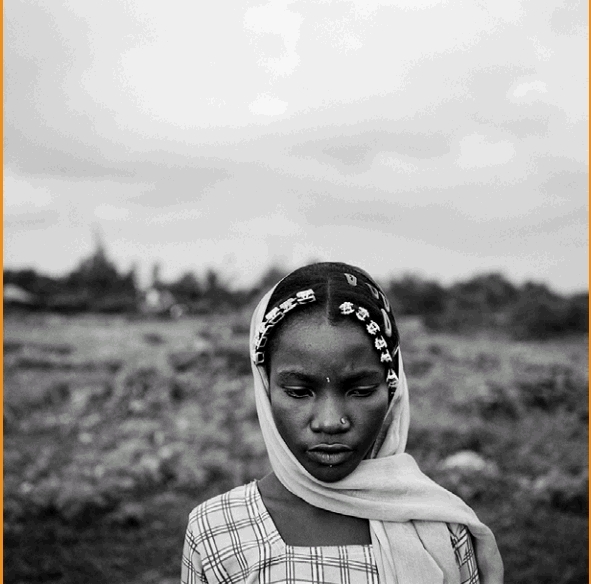 Mumbai: The National Gallery of Modern Art in Delhi is currently hosting “A Certain Grace, The Sidi: Indians of African Descent” by Ketaki Sheth until November 3. Ketaki Sheth began taking pictures of Bombay in the late 1980s, under the guidance of renowned photographer Raghubir Singh. Her fascination with the city of Bombay and its teeming masses extends beyond the poverty, the population and the pollution of the city. Sheth has slowly moved onto different aspects of photography. On Monday 16th of September 2013 her exhibition at the NGMA was inaugurated by Raghu Rai. Her photographs impressively narrate the lives of Sidi’s – Indians of African descent that over the past many centuries have migrated to India. She has meticulously compiled the photographs as part of a long study carried out about the county’s least talked about community and sensitively narrates the fabulous tales of the people through her photographs.